That’s right!!! There’s only 6 more days until the new 2018 Annual Catalog arrives, bringing new and exciting products to your door…and mine!! June 1st is the launch day for the NEW 2018 Stampin’ UP Annual Catalog, and I am so thrilled. Joining the mix of exclusive colors, there will be brand new colors to explore, as well as a couple of returning favorites. I can’t wait to start using Blackberry Bliss again!! One of the many changes you might notice is the new ink pad case! It’s a bit smaller in size, but it’s the same great ink pad on the inside, and it’s sooo much easier to open! The new case opens just like a compact does, so no more push-slide-flip to get to the ink pad! YAY! There are plenty of new stamp sets to replace the retired sets, as well as new framelits. and new bundles, too! I have already pre-ordered some of my favorite things from the catalog, and can’t wait to start with classes again! Oh my goodness! I hope you are just as excited as I am about the new catalog, and are looking forward to another fun year of creatively stamping with me! Next Post Last Day to Pre-order!! 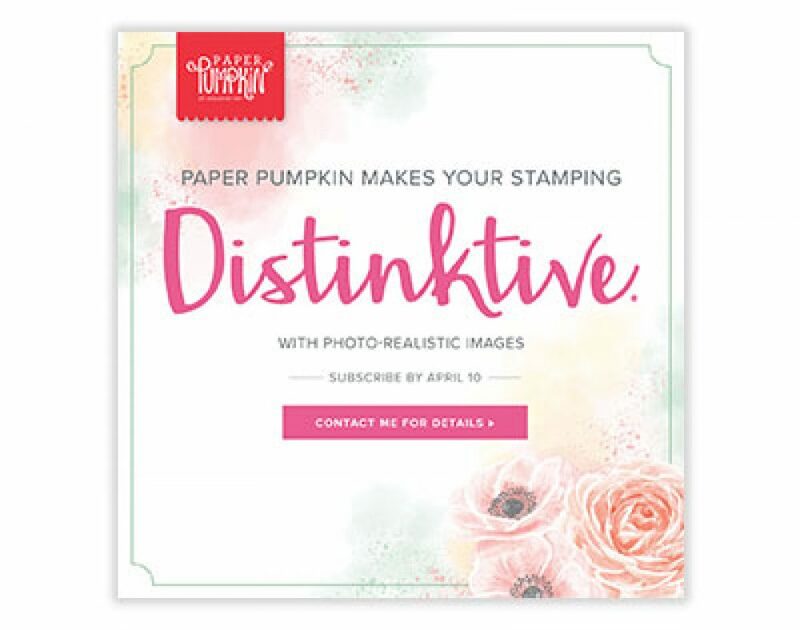 This is a personal website of Trisha Blann, an Independent Stampin’ Up! Demonstrator and I am solely responsible for its content. Stampin’ Up! does not endorse the use or contents of the classes, services, or any non-Stampin’ Up! products I offer here. All content (including text, photos, and design work) is © Trisha Blann. My original artwork is shared for personal inspiration only and may not be copied for any publications or contest submissions without my permission. Thanks!